Klook exclusive: Grab this ride for cheaper when you book through Klook! easy to redeem.. and no need go to counter buy ticket. 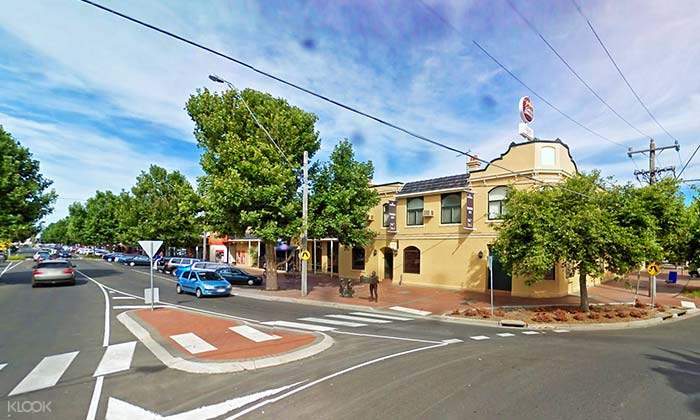 Make the trip to Melbourne city and Werribee all the more easier when you take the AVV express transfer! This clean and comfortable bus is guaranteed to get you to your destination all the while making your safety the utmost concern. 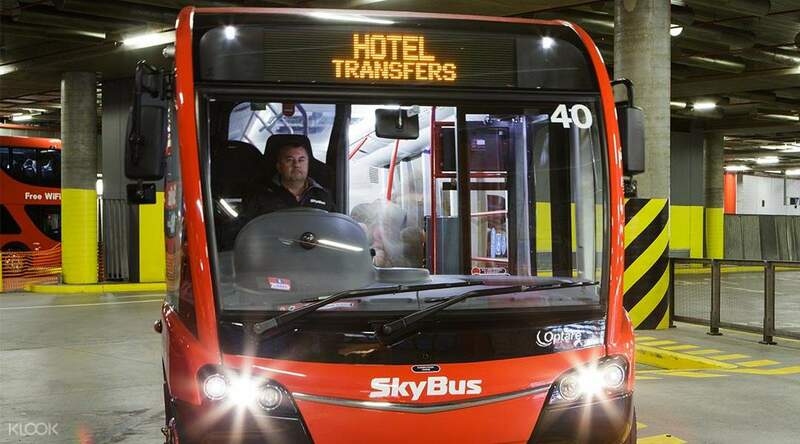 Have no worry about how much space you're taking on the SkyBus! This bus is big enough for you, your travelling group, and your luggage. Snap pictures on your phone as you breeze towards Melbourne and send them to your loved ones when using the SkyBus' free WiFi. Don't miss out on the beautiful sights outside the window towards your next destination. Lessen the stress of driving after or before your flight and book now for your convenience! 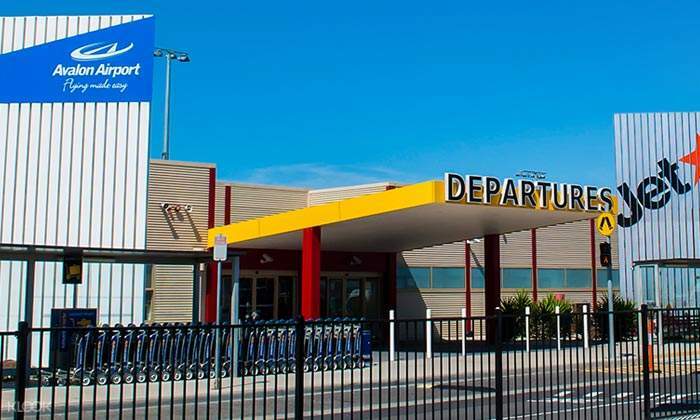 Board your SkyBus at your convenient meeting point at Avalon Airport! Don't stress about the drive when you book with Klook for the Avalon Airport express transfer! Great deal. Skybus is very comfortable with complimentary Wi-Fi onboard and most importantly, it is the best way to reach Melbourne CBD from Avalon Airport. Thank you Klook!!! Great deal. 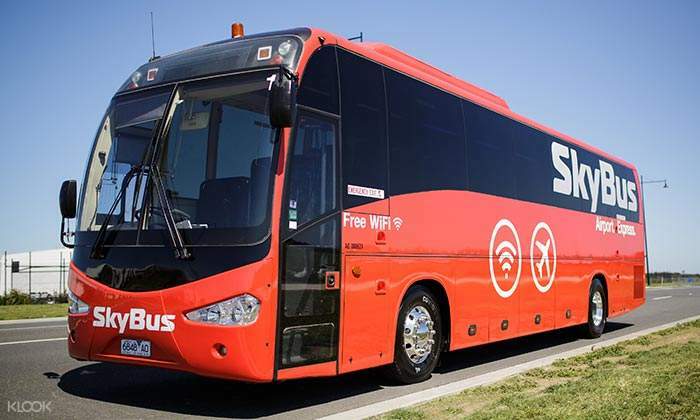 Skybus is very comfortable with complimentary Wi-Fi onboard and most importantly, it is the best way to reach Melbourne CBD from Avalon Airport. Thank you Klook!!! Lady driver for both shuttle & airport bus. It was on time, smooth & lot of luggage space. Lady driver for both shuttle & airport bus. It was on time, smooth & lot of luggage space. I booked a returns ticket of avalon city express, both trips run smoothly and timely. driver are he helpful and friendly. The timetable match the the arrival and departure of flights. I booked a returns ticket of avalon city express, both trips run smoothly and timely. driver are he helpful and friendly. The timetable match the the arrival and departure of flights. SkyBus is very helpful to Melbourne. Driver and assistant are politely. Seat in the bus comfortable so I sleep very well. It took time to go to Melbourne very shortly . I like SkyBus and will use for next time. Thanks so much. SkyBus is very helpful to Melbourne. Driver and assistant are politely. Seat in the bus comfortable so I sleep very well. It took time to go to Melbourne very shortly . I like SkyBus and will use for next time. Thanks so much. Cheap, reliable and convenient. Highly recommended. We travelled from Avalon airport to Southern Cross Station in Melbourne CBD. The bus platform is just outside the arrival hall. Just show the bar code from u phone and the driver will scan it. That's it! very convenient. There is free wifi inside the bus as well. The platform for city bus from Southern Cross Station to the hotel in CBD city is just in front of the Skybus Counter(in front of 7-11). Cheap, reliable and convenient. Highly recommended. We travelled from Avalon airport to Southern Cross Station in Melbourne CBD. The bus platform is just outside the arrival hall. Just show the bar code from u phone and the driver will scan it. That's it! very convenient. There is free wifi inside the bus as well. The platform for city bus from Southern Cross Station to the hotel in CBD city is just in front of the Skybus Counter(in front of 7-11).